As you may have already heard, on June 28-29 a ProZ International conference will be taking place in Pisa, Italy. It may be too late to buy your tickets, but let me get those of you already sitting on tickets excited. One of the best things about this international conference is where it is: Italy! Never been myself, but I’ve been close. Not only do you get the opportunity to listen to some great speakers and communicate with fellow members and non-members alike, you are invited to a three hour sightseeing and photo tour. There are 22 speakers at the conference, and plenty of coffee breaks in between. Since it’s a two day conference you’ll get the opportunity to schmooze with everyone, and familiarize yourself with the city. If you were unable to make this one, like myself, then not to fear! 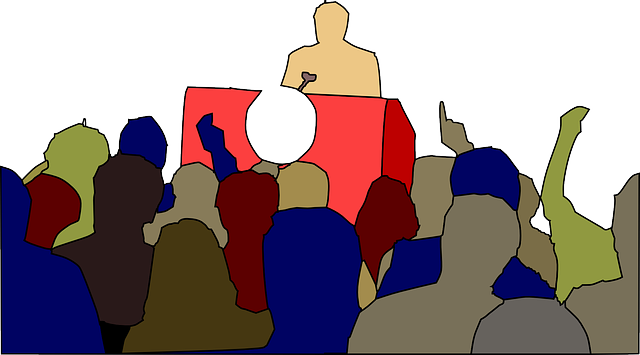 Plenty of ProZ international conferences come around. The last one happened about a year ago in England. Maybe you really had your heart set on the Pisa, Italy two day international conference. If that’s the case, to learn more about the event all you have to do is live stream it from their website> http://www.proz.com/conference/586 or go onto their Facebook/Twitter! We are excited for the ATA conference next week in San Diego. This is always a great time to network with translators, meet technology providers and learn about your trade. We will be providing both a tool tutorial and be exhibiting and look forward to seeing you all there. 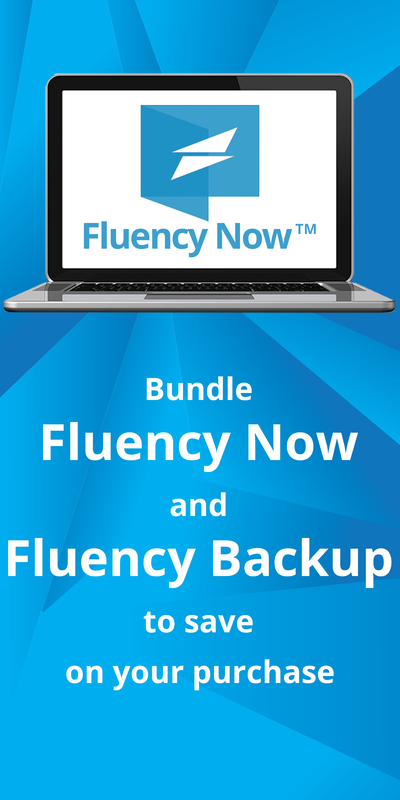 Our main focus for this conference will be to introduce our new version of Fluency – Fluency 2013! We are really excited about it and the new features it offers, including: AutoCorrect, a fully customizable interface, a new project dashboard, unlimited online resources, track changes, and many more. This version will be officially released on the first day of the conference – Thursday, October 25. Please come by our booth and see it in action. Our booth number is 65. To see an in-depth tutorial on it as well as other new technologies, come to our tutorial Saturday morning at 8:30 a.m. Please tell your friends and come say hi!